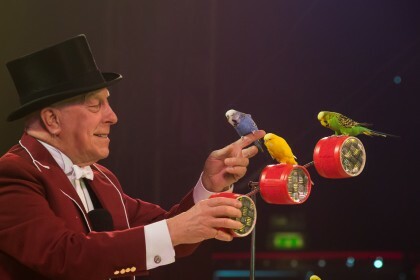 The brilliant Zippos Circus – “London’s Favourite”, and several times voted “Britain’s Best Circus” – is coming to Blackheath for Easter with a brand-new 2019 production titled ‘The Magnificent Top Hat’. 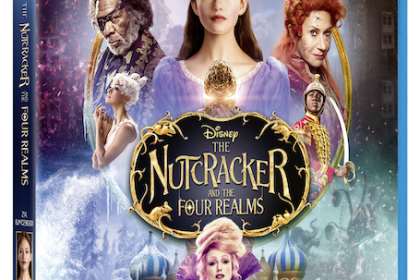 Enter our competition to win one of five Family Tickets (2 adults and 2 children). 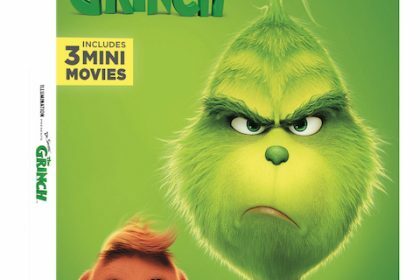 Dr. Seuss’ The Grinch is available on 4K Ultra HD, 3D Blu-ray, Blu-ray and DVD, 11th March 2019 from Illumination and Universal Pictures Home Entertainment. To celebrate this release London Mums will give away copies of The Grinch DVD to five lucky readers.